“If the reception’s bad, here’s another number for ya,” reads Devlin’s text. It’s a Wednesday night and I’m trying to get through to him from a busy, noisy pub, perched over a bar stool reading my notes and reflecting on how his music impacted on me when I was younger. 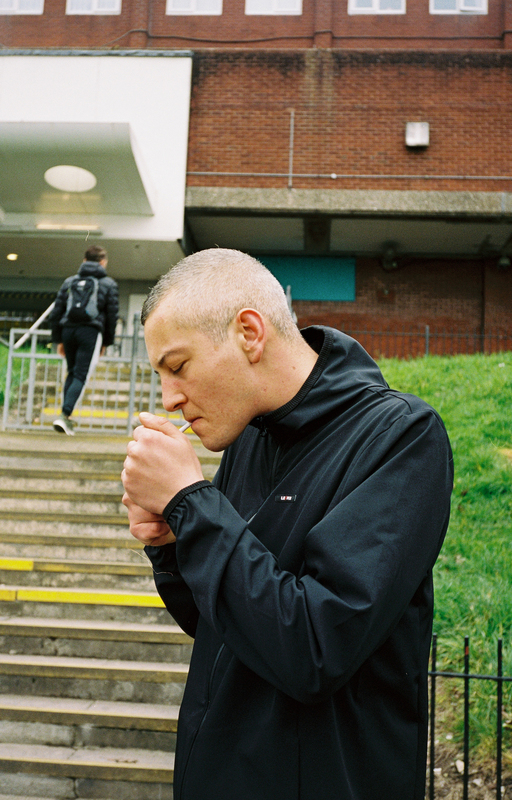 While modern-day artists are often judged by output alone—and within grime especially, a frequently misplaced emphasis on #workrate—Devlin’s career so far has been defined as much by his time away from the booth as it has in it. 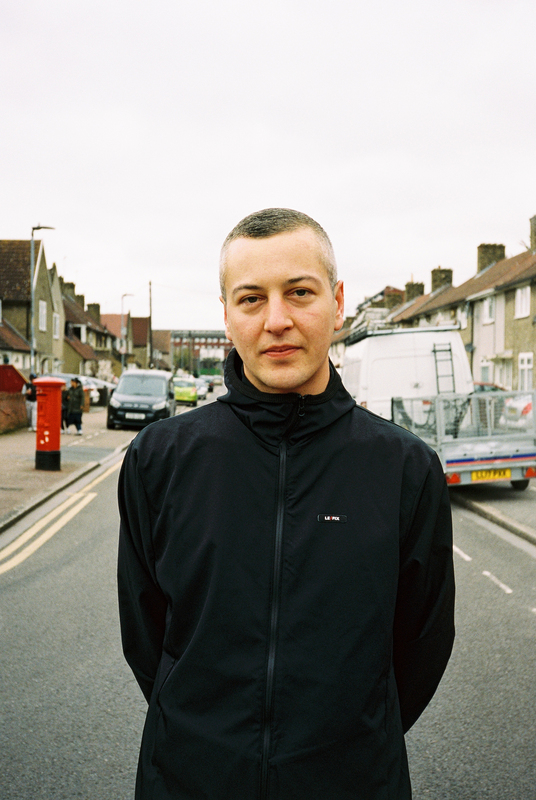 His early mixtapes Tales From The Crypt (2006) and The Art Of Rolling (2008)—vital windows into the everyday struggles of young people in inner-city London—captured Devlin at his most active. 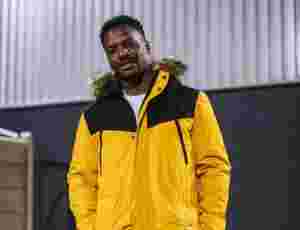 He was a key member of iconic crew The Movement alongside Ghetts, Wretch 32 and Scorcher, was beefing Wiley every other week, and was widely considered one of the best second-gen grime spitters of the time. 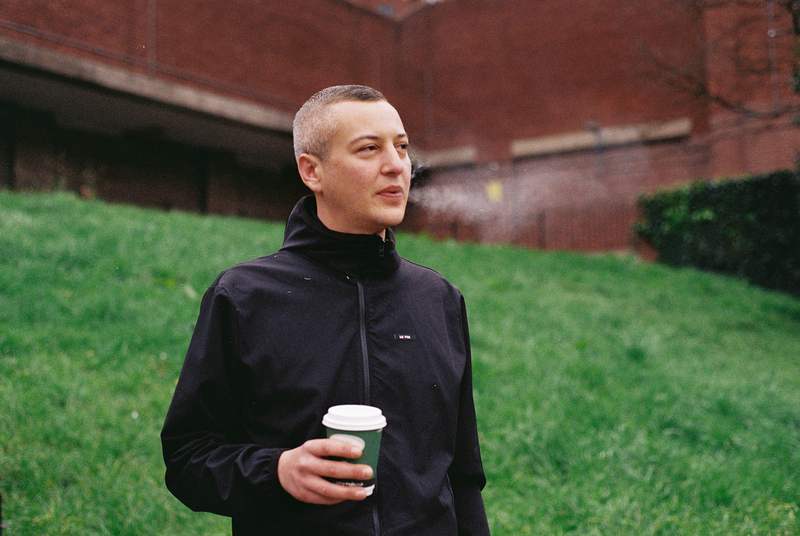 His underground buzz caught the attention of the majors and soon he’d inked a deal with Island, who released his debut album proper, 2010’s Bud, Sweat & Beers. It’d be a further three years before he released a follow-up—A Moving Picture featured collaborations with Ed Sheeran and Etta Bond—and another four years until he released 2017’s The Devil In via his own independent label, Devlin Music. 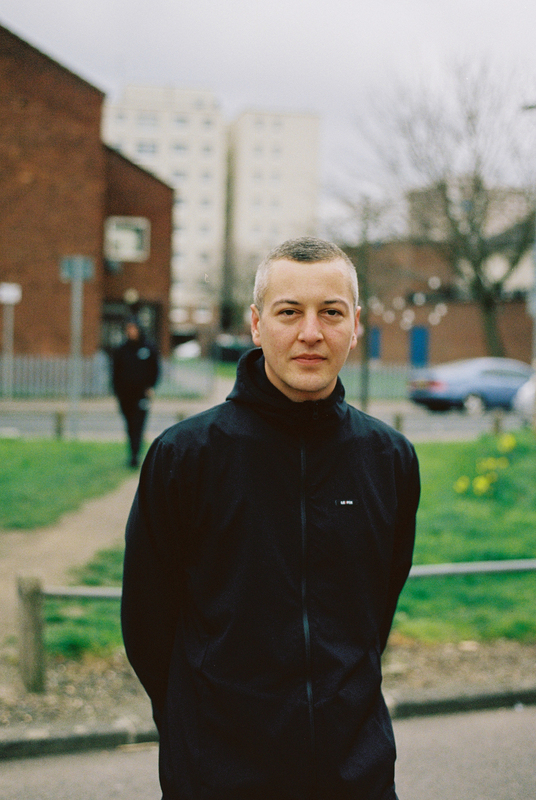 As a lyricist, Devlin has always ranked as one of grime’s best and most illuminated. On mic, he’s ferocious, but zoom out for a second and you’ll find that in between the lines, there’s entrenched social commentary, reflections on politics, globalisation, the economy. First mixtape Tales From The Crypt is a goldmine for those wanting a deeper insight into this psyche, but aside from his major label excursions at Island, both The Devil In and The Outcast see him returning to the style and lyricism of his early material. It’s compounded by one of the LP’s lead tracks, “Fun For Me”—a triumphant, chest-beating anthem that says it all about his state of mind.